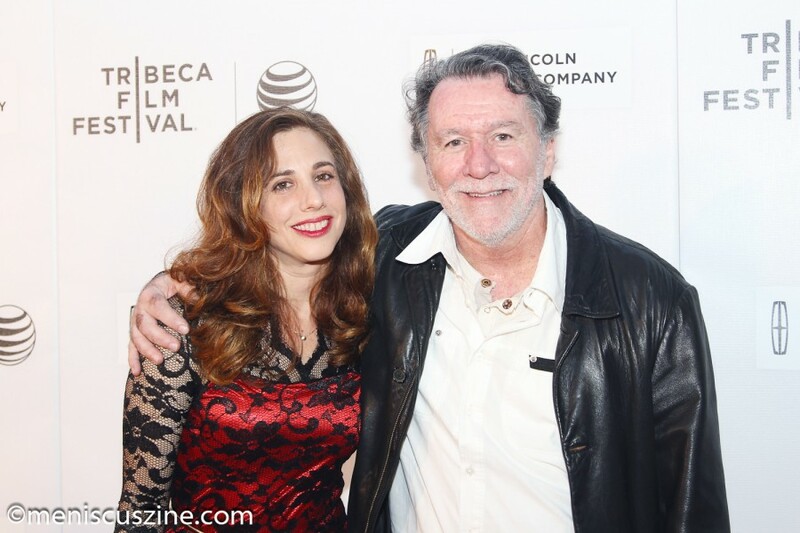 The world premiere of “Bad Hurt,” directed by Mark Kemble, took place Apr. 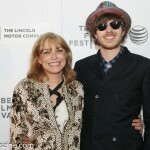 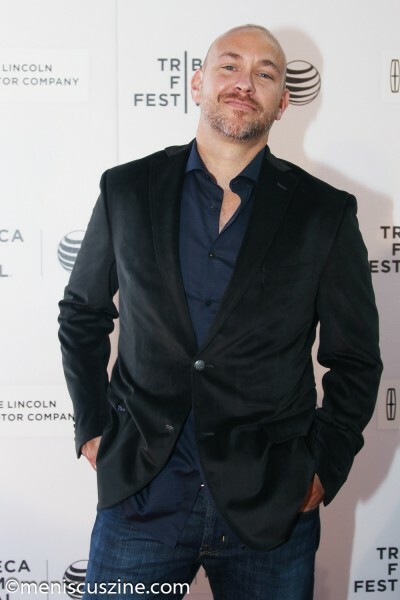 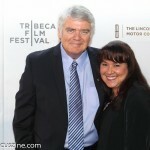 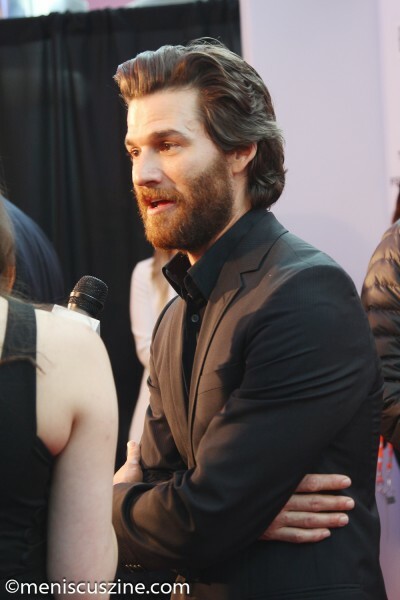 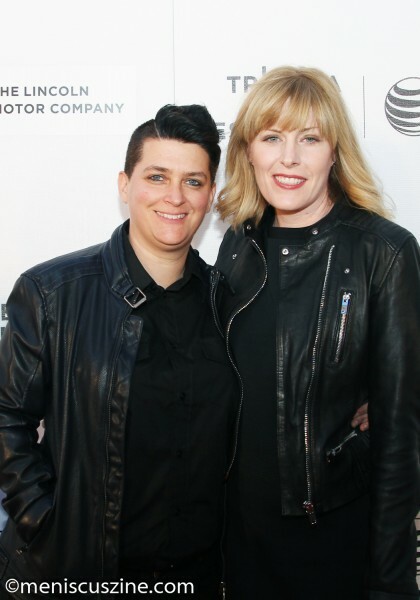 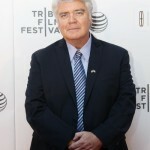 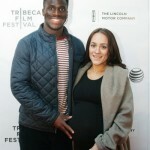 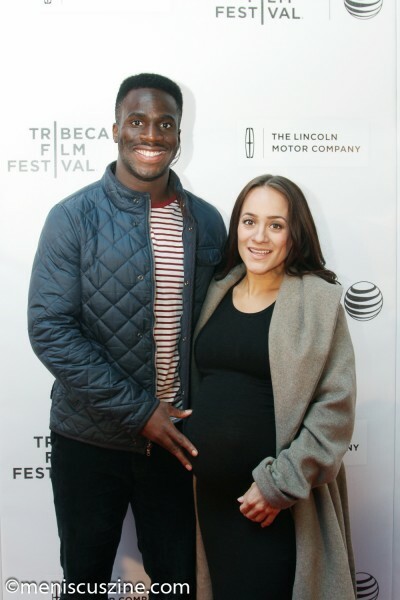 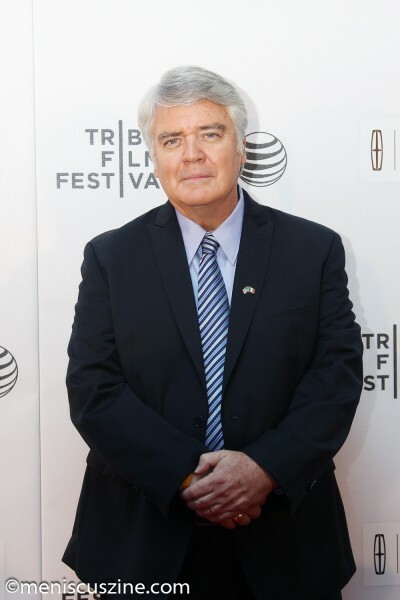 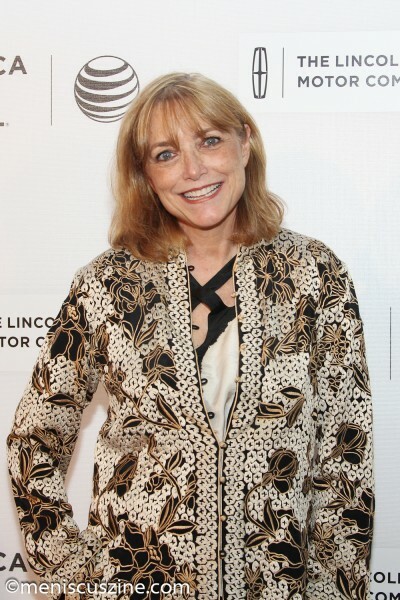 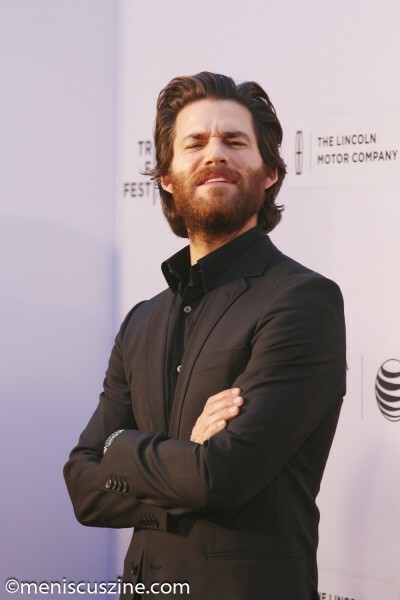 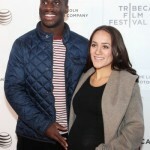 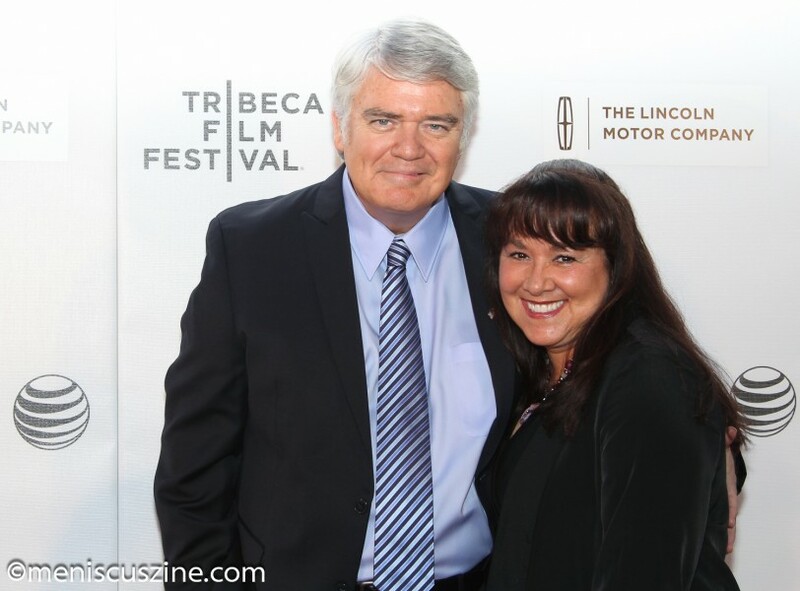 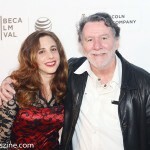 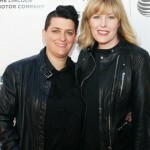 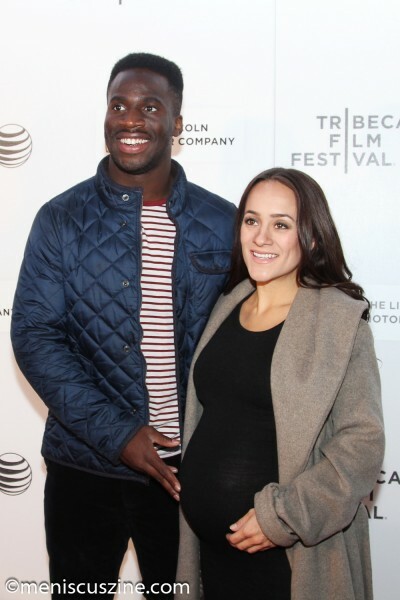 20 at the Regal Battery Park Stadium 11 at the 2015 Tribeca Film Festival. 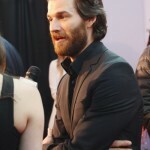 Members of the cast and crew, as well as other guests, appeared on the red carpet before the screening.